These programs are exactly the same in one area: they’re both being coached by wizards. One’s been doing it for a few more years than the other, but wizards nonetheless. Other than that, it would be hard to describe two more different programs. Historical team success, player accolades, trophies, head-to-head victories, style of play… all wildly different. The Team: KSU enjoyed a period of, for the Wildcats, pretty good seasons for the past nine or so years. This season, however, has been a harsh turn back to reality. Kansas State is sitting at 3-4. ESPN’s current predictions for the Wildcats’ remaining schedule would land them with one and a half more wins. Let’s round that up to two. A 5-7 season would be KSU’s worst since 2008. 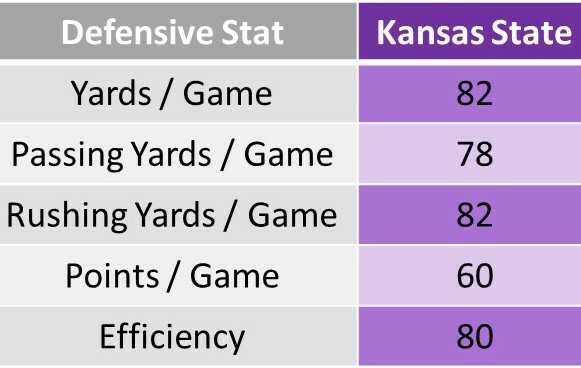 The Defense: Kansas State’s defense is decidedly average. And, truth be told, it’s going to take an elite defense to even try to slow down Oklahoma’s offense. Without the OU game, TCU would currently rank 27th in the nation in points per game; they’re now ranked 58th. It seems remarkably unlikely that the Wildcats will find much more success against the Sooners. 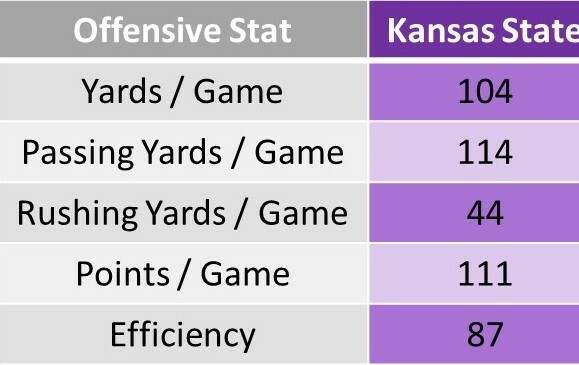 The Offense: KSU’s offense has been near the bottom of the nation in every category except one: running the ball. Bill Snyder discussed earlier this week the success that Army had against Oklahoma. The challenge for the OU defense in that game was getting off the field. While Kansas State doesn’t present the unique offense that Army does, they do have an offense built on running the ball. Running back Alex Barnes is the leader rusher in the Big 12 and has proven a handful for many teams. Quarterback Skylar Thompson can be mobile as well. The Wildcats will look to keep their offense on the field for long drives with a healthy dose of running the rock. 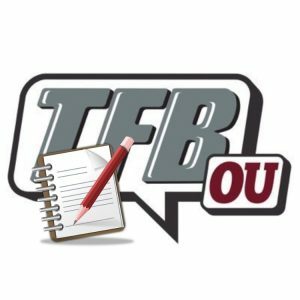 The Defense: Last week’s game against TCU, while not perfect, seemed to most Oklahoma fans an excellent step in the right direction for the defense. A four-man front was used often, lots of players saw the field, and the team was overall more aggressive than it had been. Over the past decade, team with semi-mobile quarterbacks (like Thompson) have seemed to give OU fits. This defense has a chance to change that perception. The Offense: No defense this year has consistently slowed down the Oklahoma offense; don’t expect that to change this week. 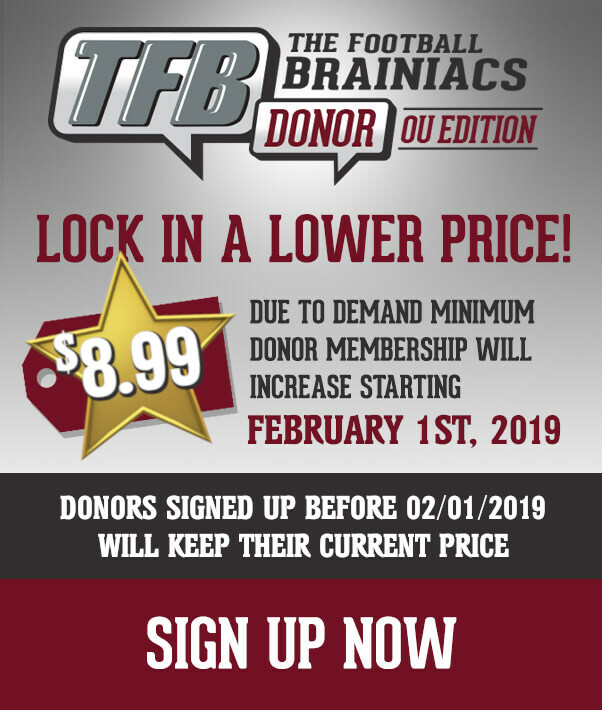 Just when you thought you had Lincoln Riley figured out, he added a few more wrinkles last week. The ability to depend on a few key receivers, Carson Meier becoming a threat, and Kennedy Brooks averaging the better part of 11 yards per carry are all making this offense even more deadly than it already was. This isn’t anything you don’t already know; Oklahoma is a much better football team than Kansas State. If KSU can replicate half of what Army did, it would be a minor miracle. This weekend, the defense will make a statement and hold the Wildcats below their season average points (23.3). Expect the Sooners to have a comfortable lead at half and coast to a 52-13 victory.